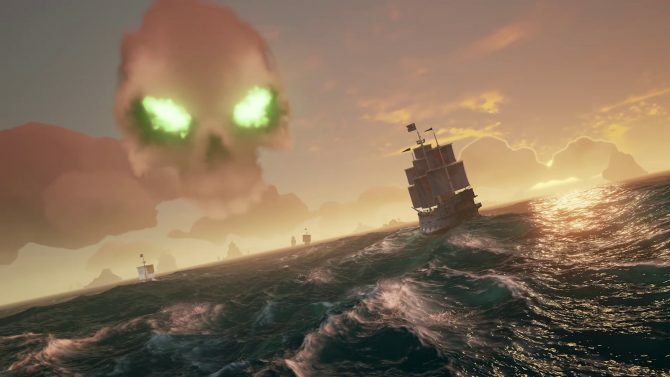 Sea of Thieves looks great even if you don't have a shiny Xbox One X or a powerful gaming PC. 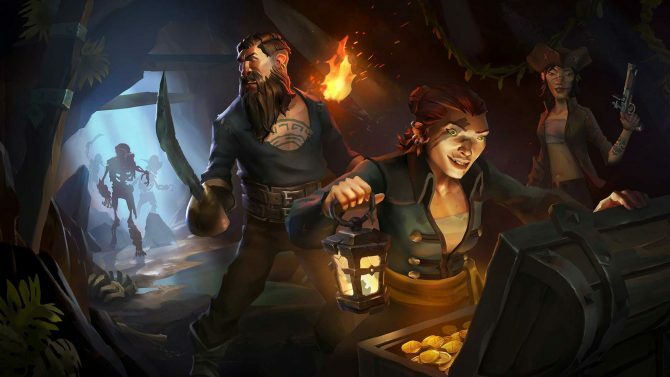 Yesterday we saw that Rare’s shared world adventure game Sea of Thieves looks rather amazing in 4K, but what if you don’t care to grab a gaming PC or an Xbox One X, and you plan to play the game on a regular ol’ Xbox One? 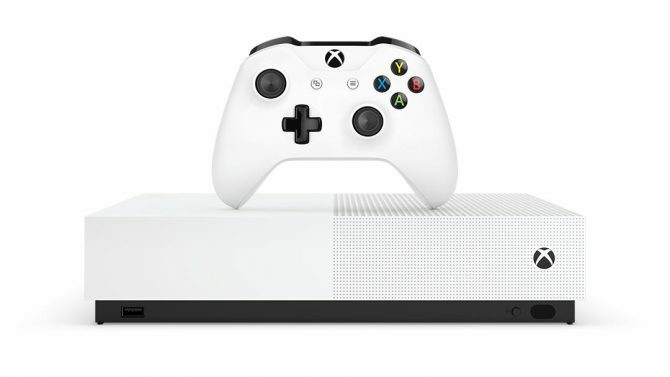 Today the French arm of Microsoft came to the rescue releasing a massive 25 minute-long gameplay video of the game running on Xbox One S, no face cams, no commentary. It’s just raw gameplay from start to finish. I have to say, thanks to its painterly and stylized art, the game really looks good on the older console as well. Details are sharps, the sea looks fantastic, and besides the visuals, it appears to be a lot of fun as well, even without people bantering and laughing in the background. We get to see almost a full voyage, from following the riddles quest on a scroll, to navigation, exploration, weather, and even playing a musical instrument like a true pirate. 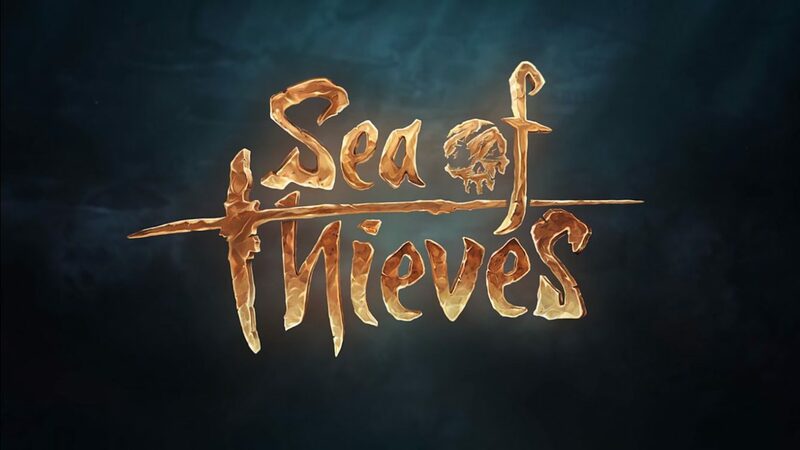 You can check out the video below, and if you want to see more, you can also enjoy a trailer on why the game is great to watch on top of playing (at this point you should know on your own, anyway), one on riddle quests, one about shipwrecks, one about storms, the gameplay trailer showcased at E3, and a large batch of screenshots and art. Of course, you should also read our most recent hands-on preview.